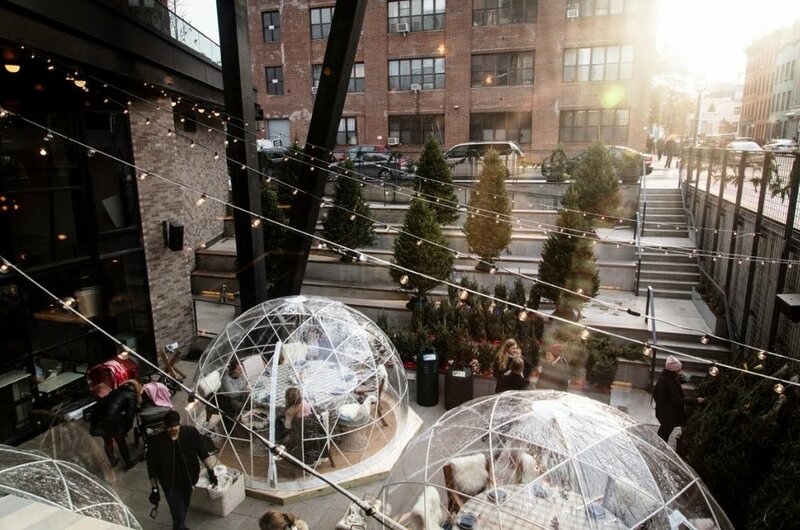 We invite you to join us at our Holiday Pop-Up Shop at The Standard, East Village! 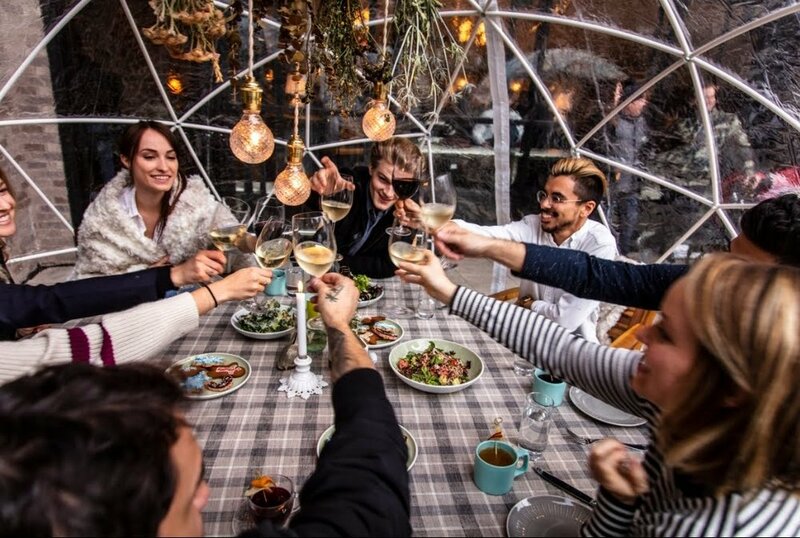 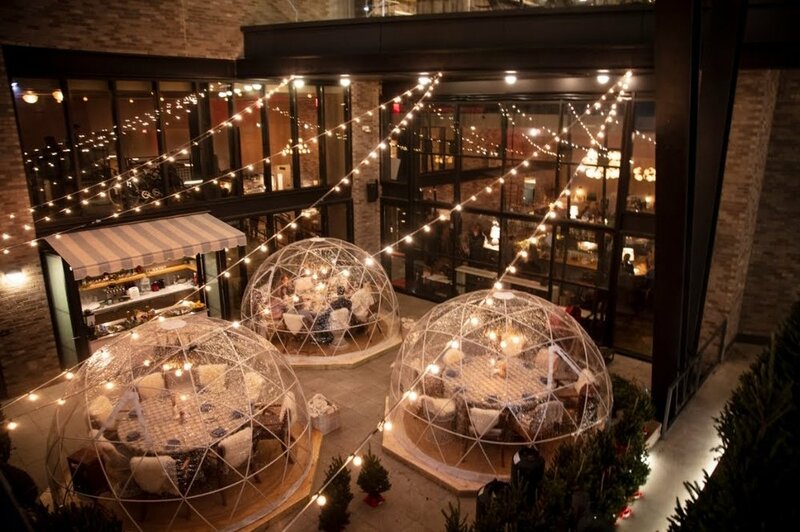 Cozy up in our glorious Winter Garden at The Standard, East Village! 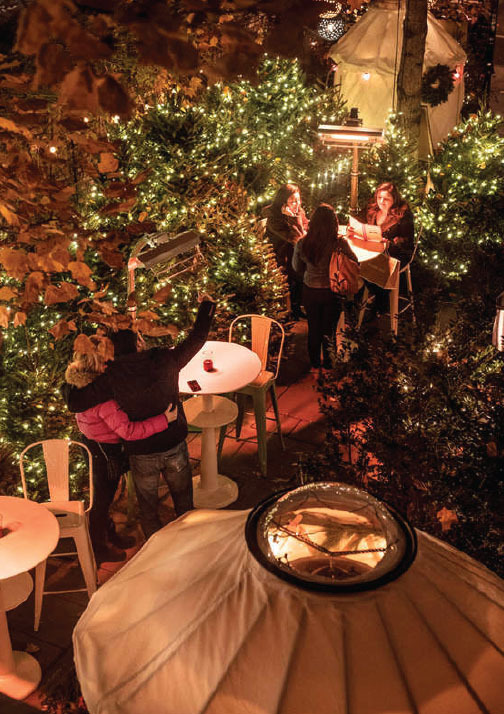 Stroll through our selection of frasier fir Christmas trees along with table top trees, wreaths, garland, lights and tree stands. 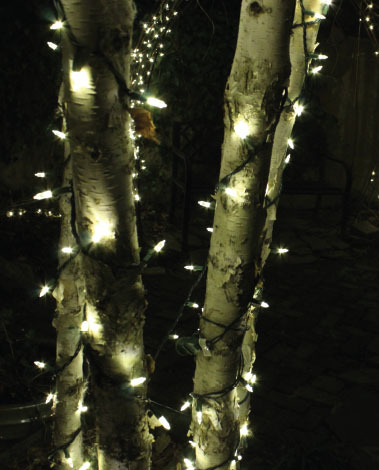 We’ve also teamed up with Upcycles delivery service in order to get those trees right to your door! 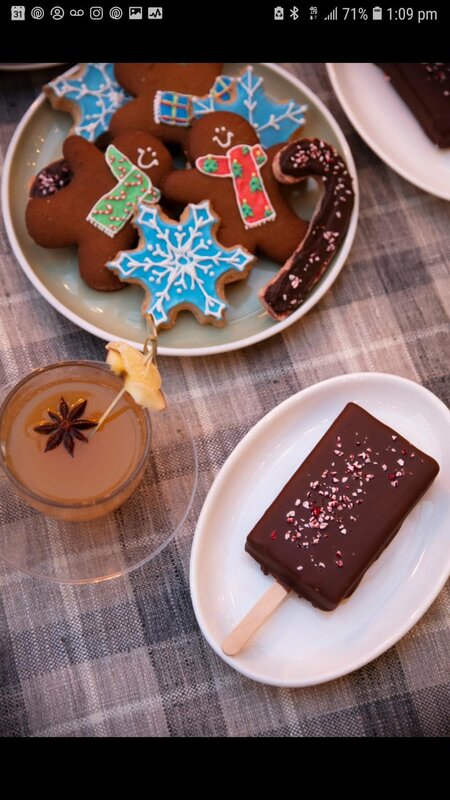 In true holiday spirit, proceeds will benefit The Lower East Side Girls Club. 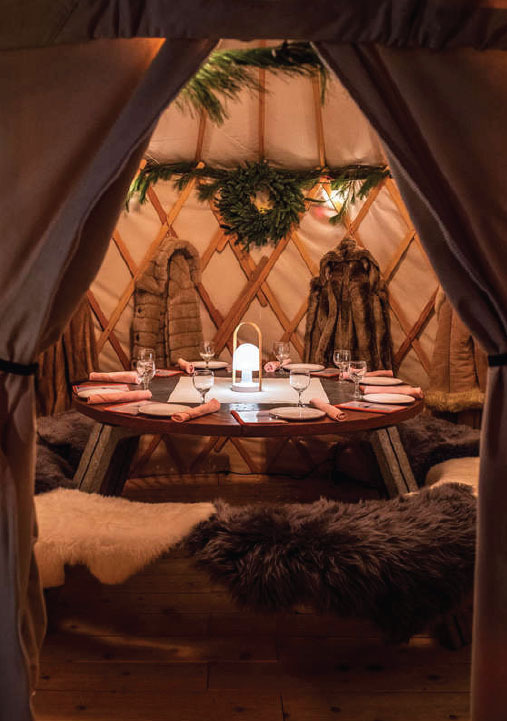 While you’re there, strip off those extra layers in our heated alpine yurts, slip into some fondue, and stay warm with hot spiked drinks. 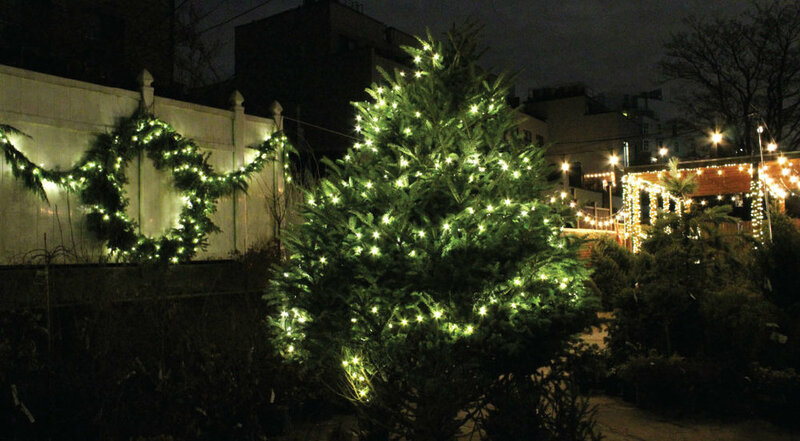 Happy Holidays from Crest Hardware!